Maximize Efficiency and Time: Board Management Solutions that Work! Is your district’s board meeting preparation and execution as efficient and effective as it could be? View firsthand how a board management solution can transform the governance process from start to finish. With enhanced features to develop board agendas, minutes and more, you can prepare for meetings efficiently and quickly. Join us to learn how you can become more effective and maximize your board meeting management. 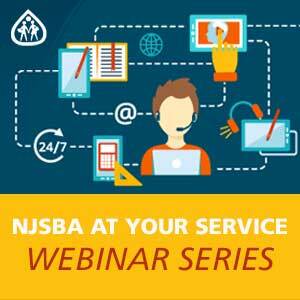 Join us for an overview of NJSBA’s improved CSA evaluation tool, developed in cooperation with the New Jersey Association of School Administrators. We will review the process, the updated evaluation standards that reflect the qualities and values of leadership that are integral to student success, and focus on the communication between the board and superintendent. The revised and improved tool also provides a user-friendly template to complete the summary evaluation. BoardDocs has helped over 2,000 organizations dramatically lower costs, increase transparency and reduce the time spent producing board packets by up to 75 percent. NJSBA BoardDocs' next-generation services allow organizations to significantly improve the way they create and manage board packets, access information and conduct meetings. 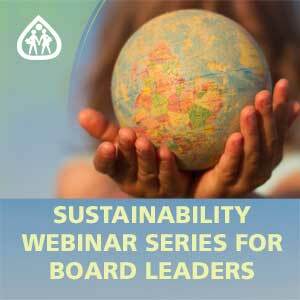 Join us to learn how governing bodies across the nation are saving money and time with BoardDocs.